Has Malaysia Airlines made a comeback? 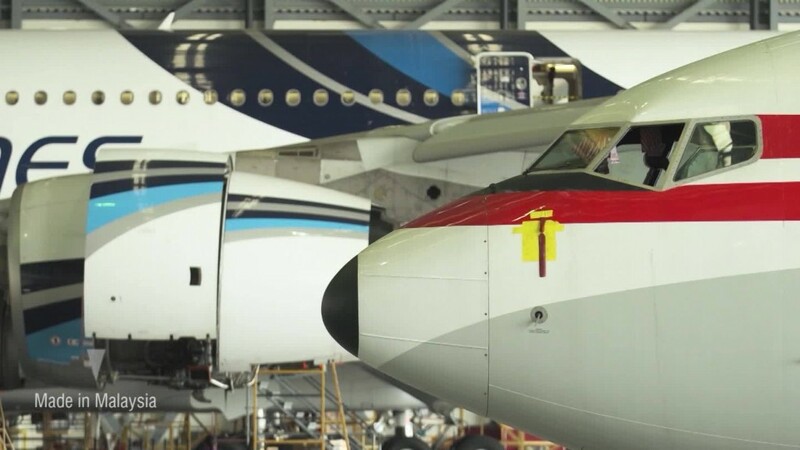 Malaysia Airlines is turning to a company insider to tackle one of the toughest jobs in the aviation industry. The struggling airline named former pilot Izham Ismail as its new CEO after it emerged last week that its current boss is unexpectedly leaving. Izham is Malaysia Airlines' fourth CEO in less than three years. The new chief has spent his entire career at the company. He said in a statement that he is "ready for the challenge" of steering the airline's ongoing turnaround. Izham is taking over the task of revamping the struggling carrier from Peter Bellew, who is returning to Ryanair (RYAAY) after barely a year running Malaysia Airlines. Bellew's predecessor, Christoph Mueller, suddenly announced his departure last year. Before Mueller, Ahmad Jauhari Yahya ran the company for several years and was in charge during the disappearance of Flight MH370 and the shooting down of Flight MH17 in 2014. Analysts say eventually hiring a local CEO again was always the plan for Malaysia Airlines, which was nationalized after the 2014 disasters. Mueller and Bellew were both brought in from outside Malaysia with the aim of using their international experience to fix the money-losing business. The company said in a statement that Izham's appointment is in line with Malaysia Airlines' succession plan, "which provides for the development and succession of Malaysian leadership talent." "It's the right move," said Brendan Sobie, an analyst at CAPA Centre for Aviation. "At this juncture, appointing someone from within the company should ensure there is no interruption with the transformation." The airline has made some aggressive cost cuts in recent years, shedding about 6,000 jobs and scrapping most of its long-haul routes to focus on flights within Asia.